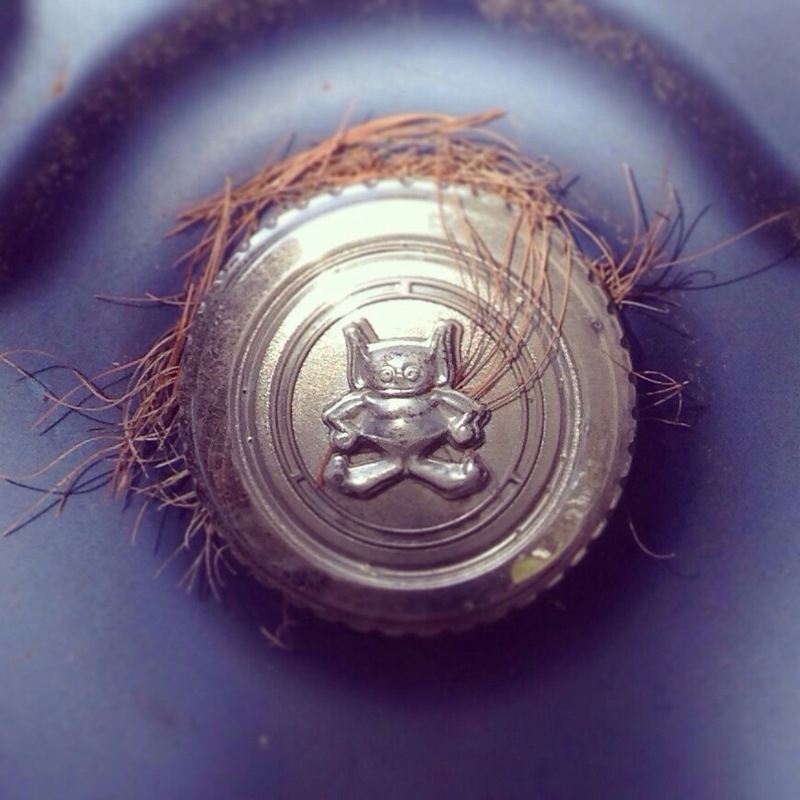 I hope everyone had a great weekend, whether you celebrate Easter or not! 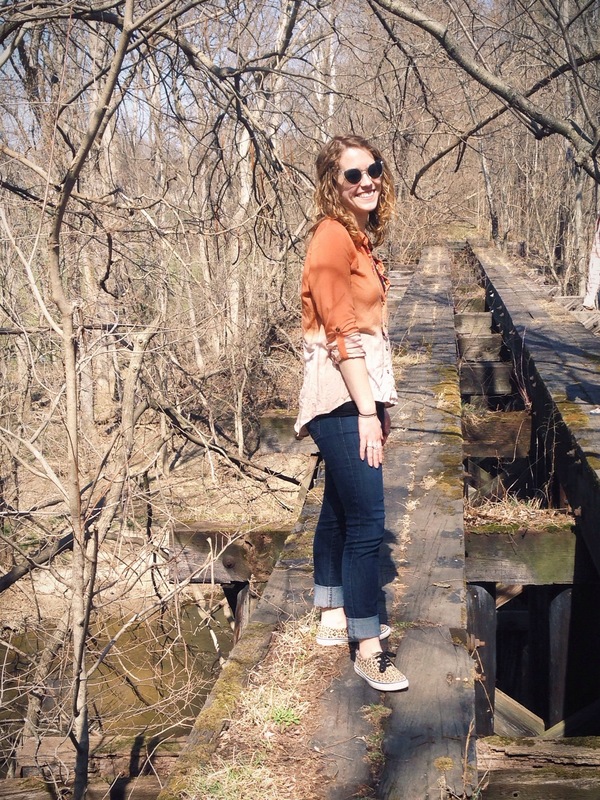 The weather here was perfect and I was sooo happy to be outside after a long cold winter. 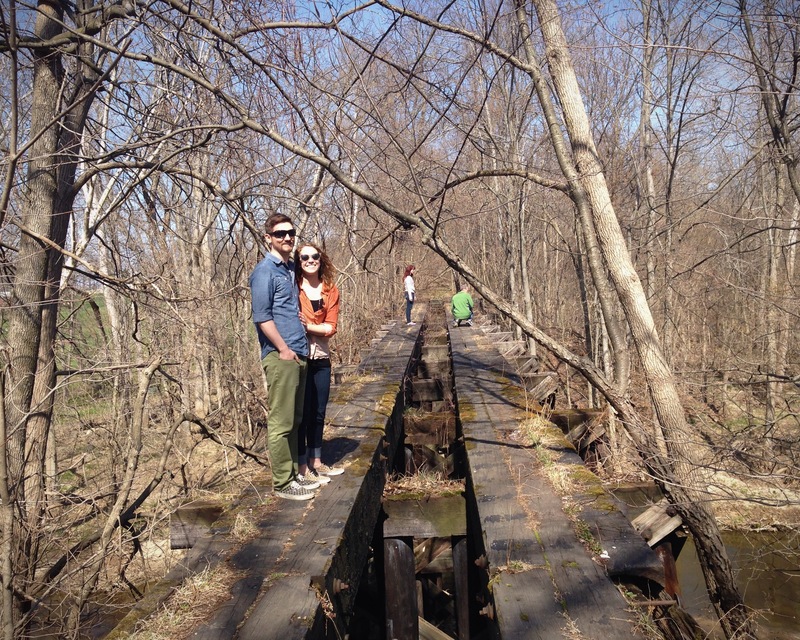 Saturday we drove back to Indiana to see my family and took a walk to the old rail road trestle by my mom’s house. 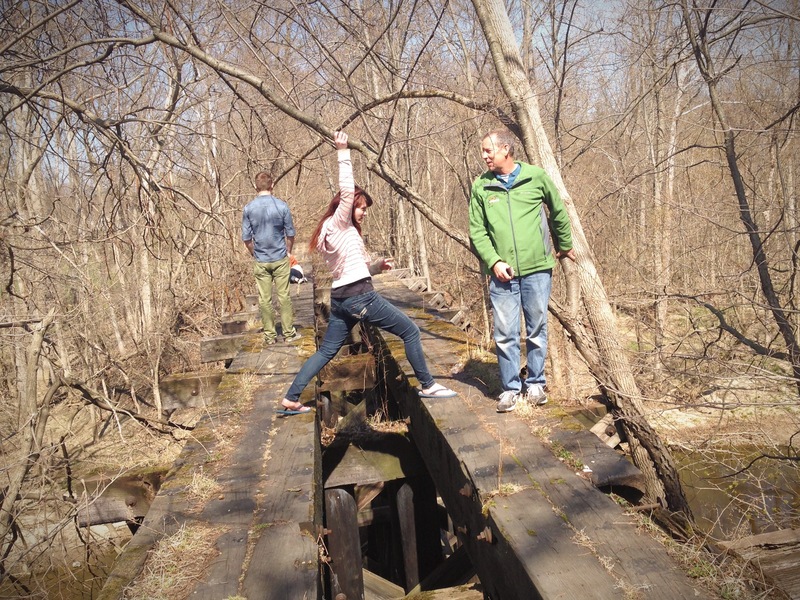 My uncle and my sister being a goon! 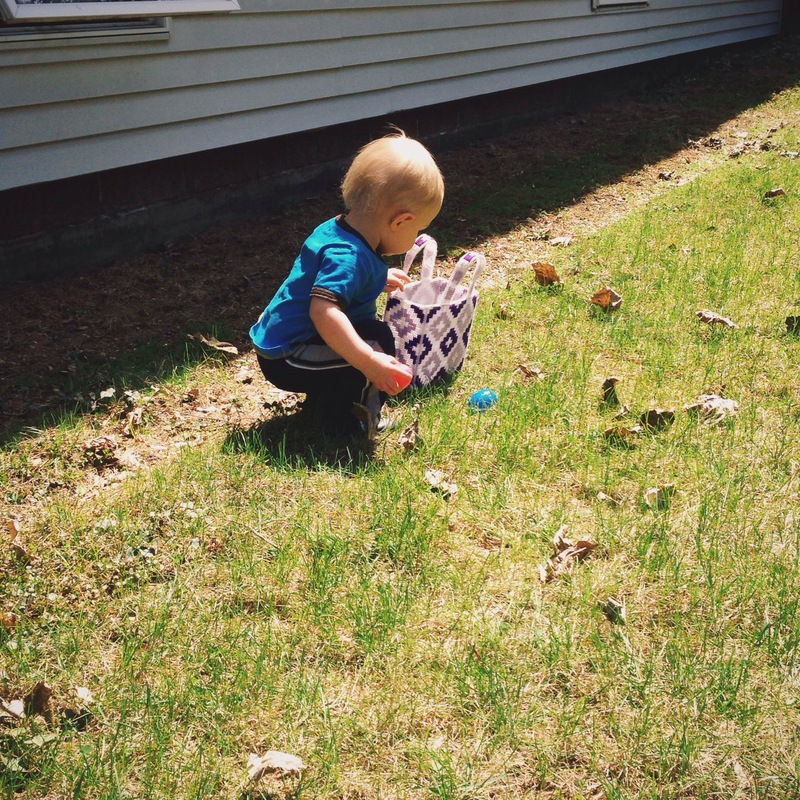 On Sunday we went to Ben’s family’s Easter dinner and watched his nephew hunt for eggs for the first time. 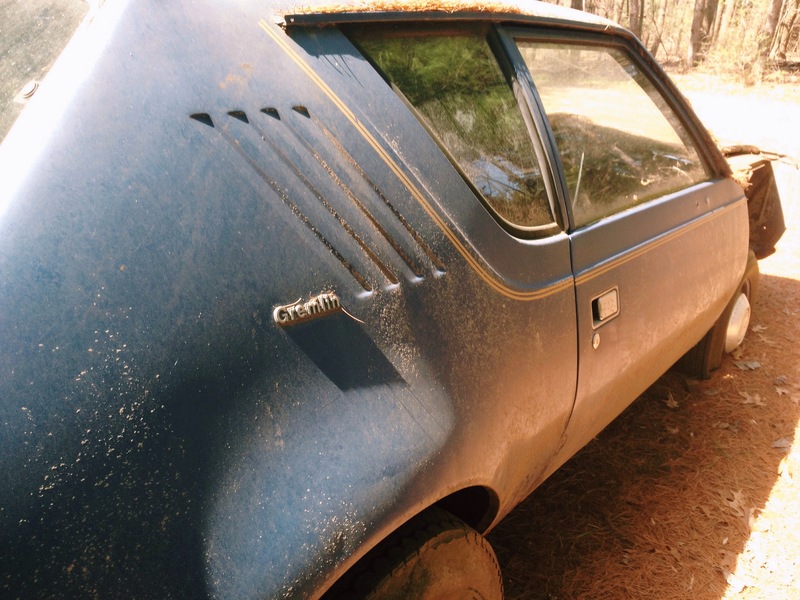 I also took some pictures of his dad’s old gremlin. I ate way too much candy this weekend, but hey that’s what Easter is for! 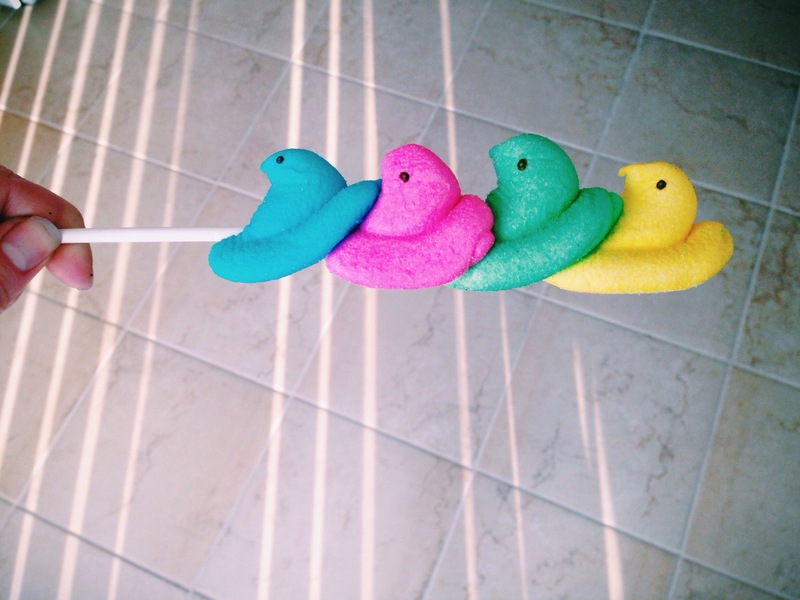 Oh and I got this adorable peeps skewer thingy from my friend Kelly. Everyone that knows me knows I have an unhealthy obsession with peeps. Thankfully they aren’t available all year long or I’d be in trouble!